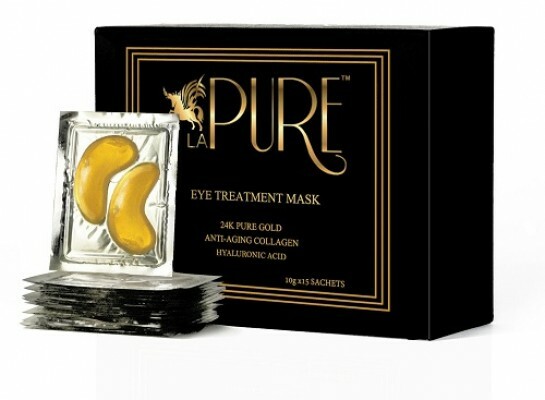 Nowadays eyes lose its age very soon and resembles dull. 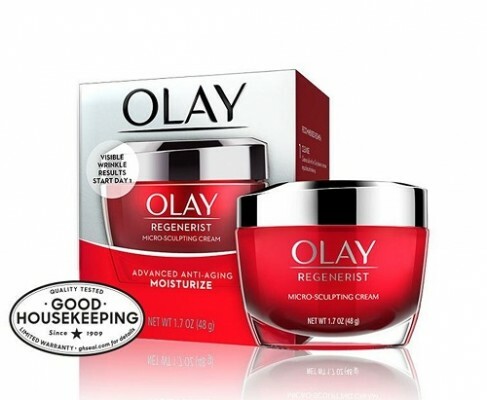 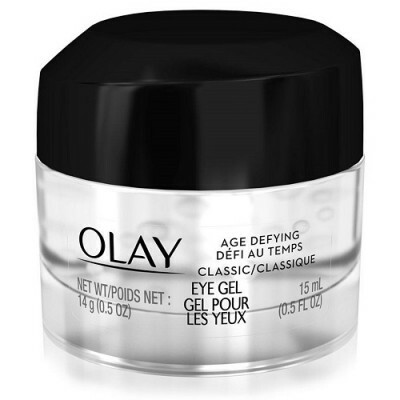 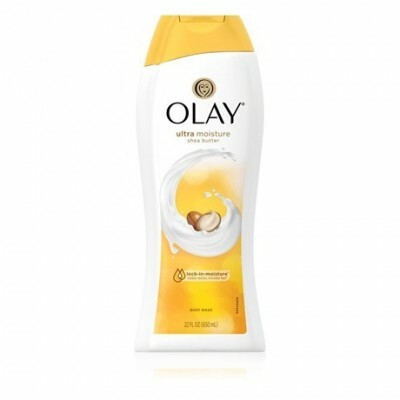 To solve those issues we refer you to use Olay Age Defying Classic Eye Gel which support you to get out of aging factor and makes the eyes to look even more shining. 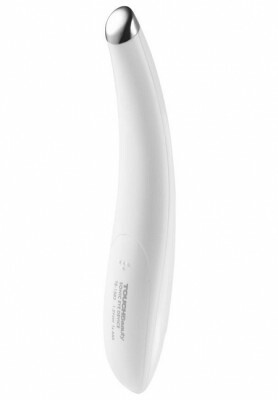 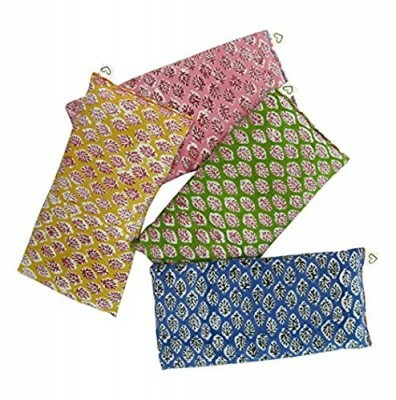 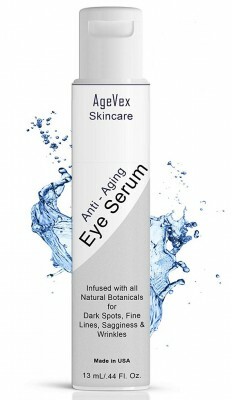 It also helps us to fight against aging problems. 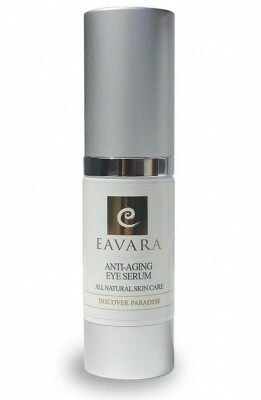 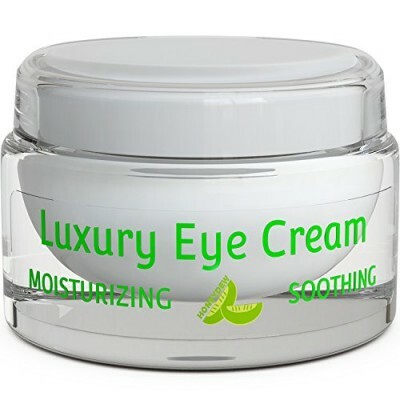 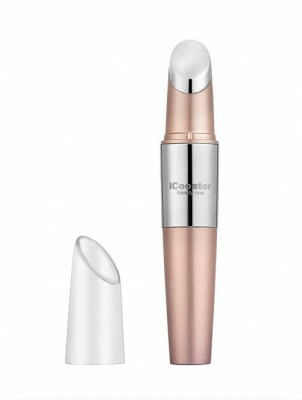 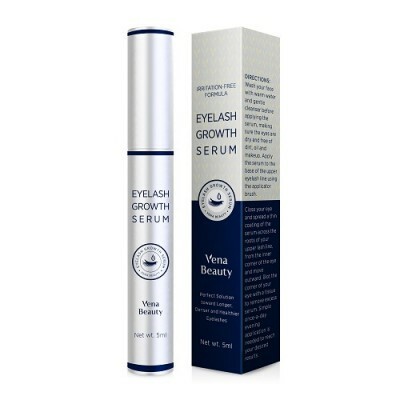 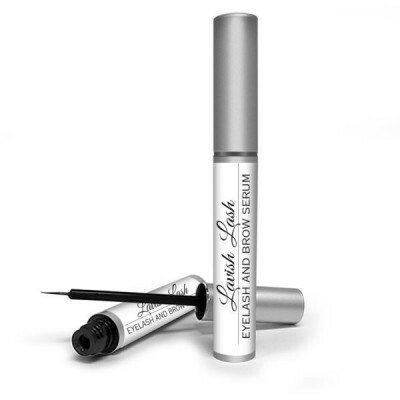 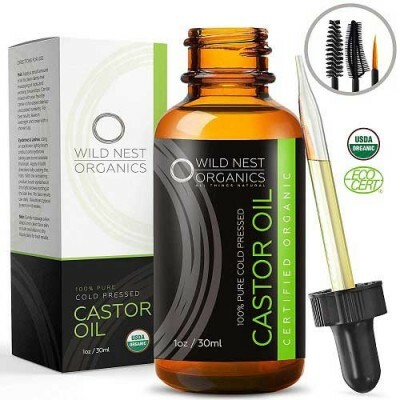 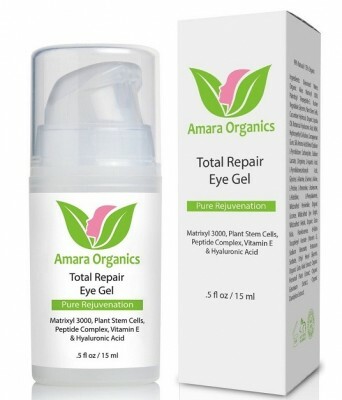 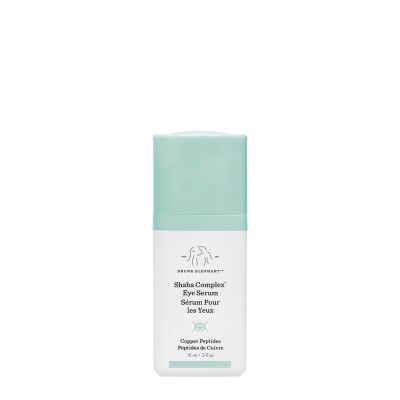 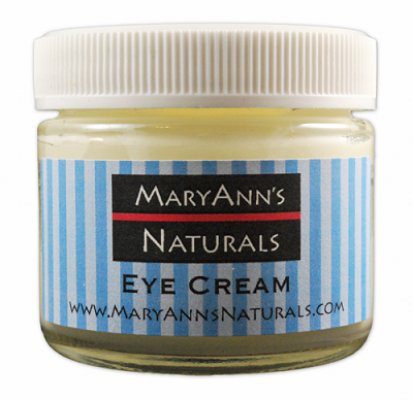 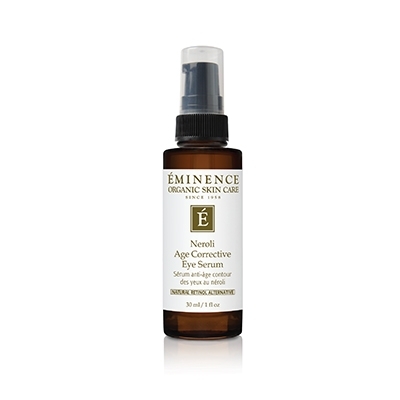 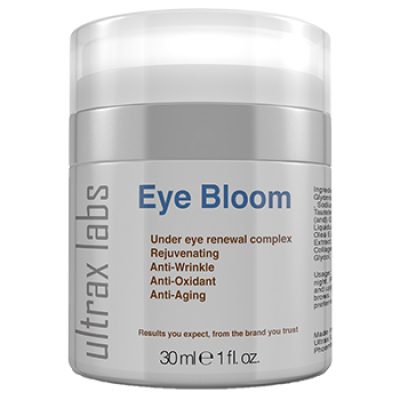 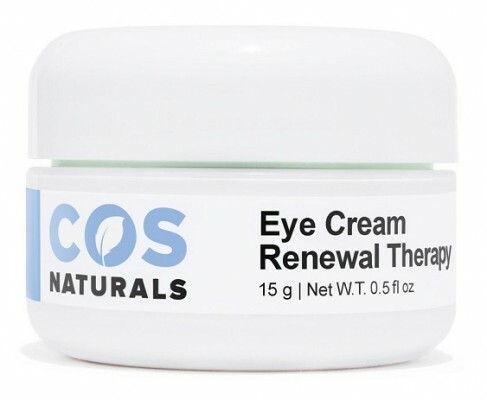 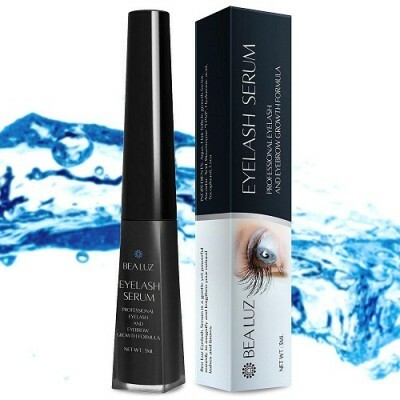 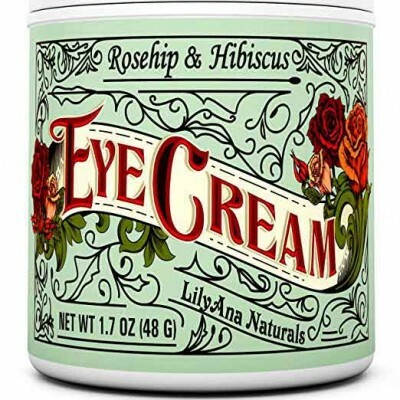 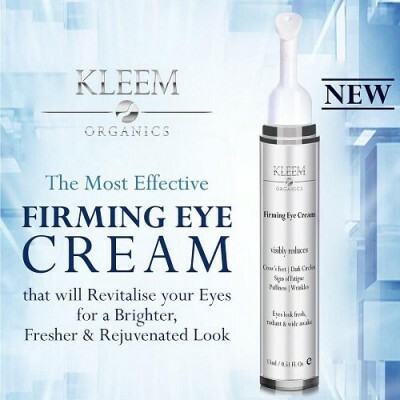 It rejuvenates and pacifies the skin around the eye. 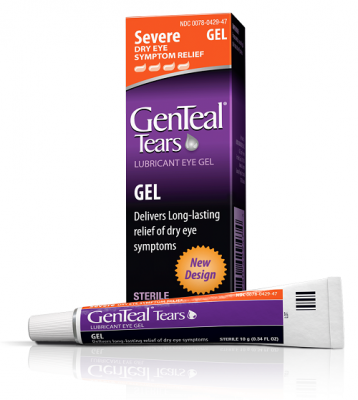 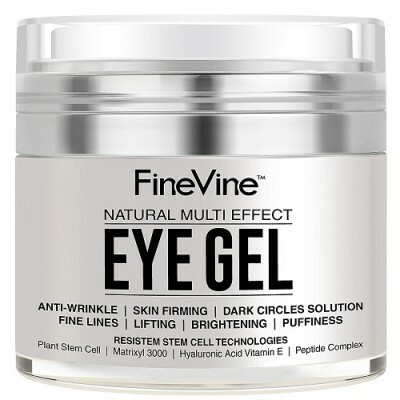 This Gel consists of Cucumber extract, Witch hazel, and Pro-Vitamin B5. 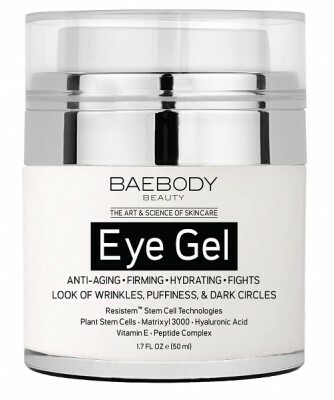 Apply a small quantity of the gel on cleansed skin dap until absorbed. 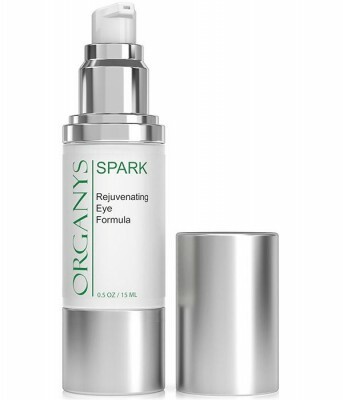 Use twice a day morning and at night.